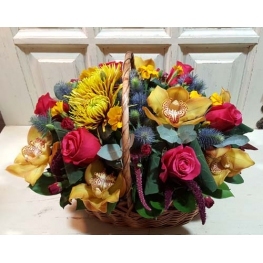 It’s quite difficult to choose a bouquet for Mother’s Day, because the arrangement must show your love, gratitude and respect. 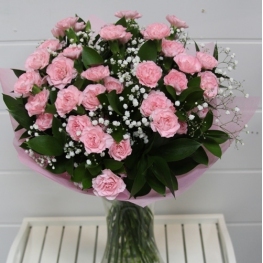 ASAP Florists offer you the opportunity to give your mum amazingly beautiful and tender flowers which will fill her heart with happiness and positive emotions. ·. 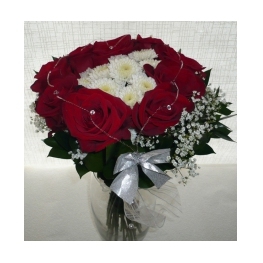 Roses are the most classical and mainstream. But you’d better turn your attention to bright colors this day: orange, yellow or peach, to draw away autumn melancholy and bring a bit of sun. 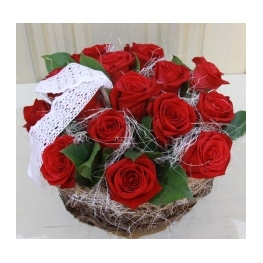 These flowers symbolize vital energy. 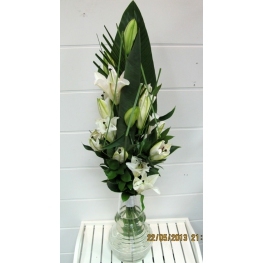 ·Irises will tell your loved ones what an important place they take in your life. 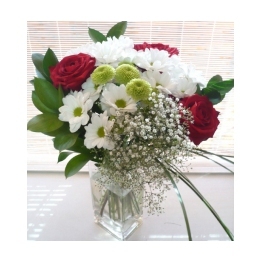 It’s the best way to show your gratitude for all the years commited to your education. 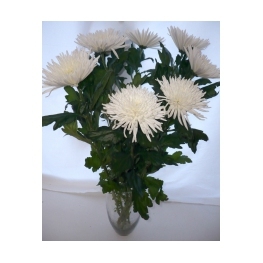 ·Chrysanthemums are symbols of wisdom, longevity and happiness. ·Alstroemerias. 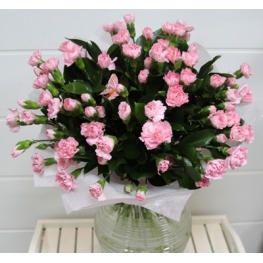 Order a bouquet with this flower and wish your mother ingenuous smiles and good luck. 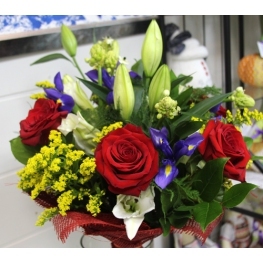 The arrangements cheer up and amaze with their originality. 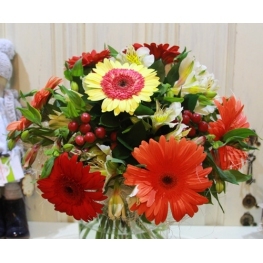 Try to choose tenderly colored bouquets with delicate scent. 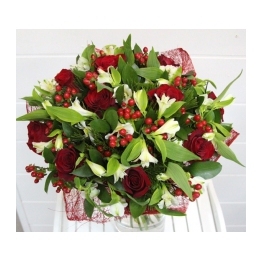 On ASAP website you can order arrangements of different flowers, our florists can make unique and amazingly luxurious presents. 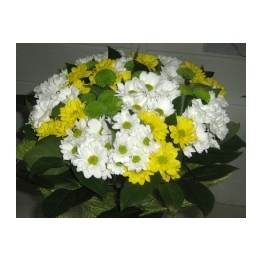 Select flowers according to the recipient’s temperament and lifestyle. ·. 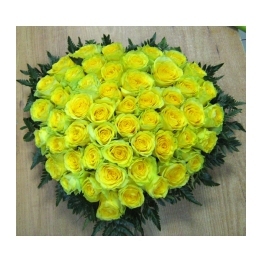 If your mother is a business lady, yellow lilies, roses or chrysanthemums will suit her best. 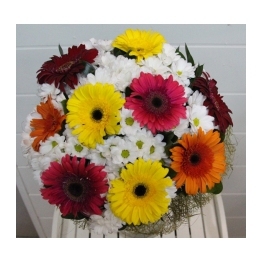 ·If she’s a nature lover, then you should indulge your close one with gerberas, daisies or irises. 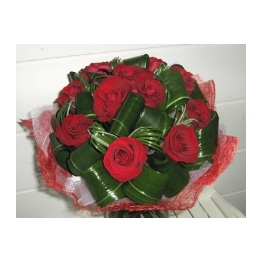 ·Women, that value family most of all, guardians of the heart, will prefer tulips. 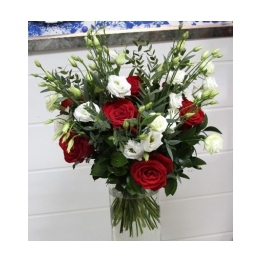 ·Tradition-bound ladies will be happy to receive roses or lisianthus. 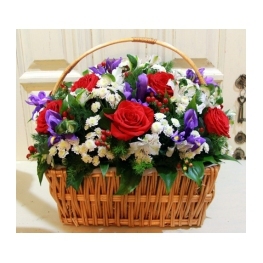 Care of beloved children is the most important thing on Mother’s Day!